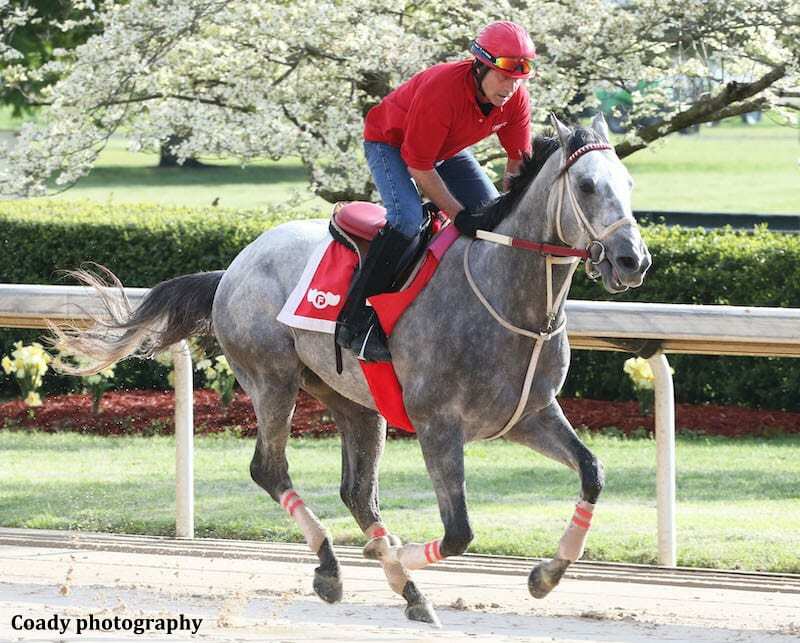 Will The ‘Gray Horse’ Attempt Theft In Arkansas Derby? The gray horse would be Gray Attempt, who may be the controlling speed in Saturday's 1 1/8-mile race for owner Dwight Pruett of Texarkana, Ark., and trainer Jinks Fires of Hot Springs. Gray Attempt has led at every point of call in his four career victories, including the $150,000 Smarty Jones Stakes Jan. 25 – his two-turn debut – and the $125,000 Gazebo Stakes March 23, a 6-furlong race that served as the colt's final prep for the Arkansas Derby. After winning the Smarty Jones, Gray Attempt encountered trouble entering the first turn of the $500,000 Southwest Stakes (G3) Feb. 18 and emerged from an 11th-place finish in the 1 1/16-mile race with a hind-end problem, Fires said. Gray Attempt missed the final major local prep for the Arkansas Derby, the $750,000 Rebel Stakes (G2) March 16 at 1 1/16 miles, because of the physical setback and forced Fires to use the Gazebo as an unlikely bridge to nine furlongs. Gray Attempt is scheduled to break from post 6 under Stewart Elliott, who will ride the son of Graydar for the first time Saturday. Elliott won the 2004 Arkansas Derby on Smarty Jones, the country's champion 3-year-old male that year. Gray Attempt is 8-1 on the morning line for the Arkansas Derby, which Fires won in 2011 with Archarcharch. This entry was posted in NL List, Triple Crown and tagged arkansas derby, Bob Baffert, gray attempt, Horse Racing, improbable, jinks fires, oaklawn park, thoroughbred racing by Press Release. Bookmark the permalink.